Stan Schultes is co-founder of Spark Growth, a social/civic innovation enterprise and an expert in Strategic Doing, an agile and action-centric protocol for rapid development and implementation of strategies across organizations and sectors. He has a passion for creating community engagement between entrepreneurs, investors, and educational resources, and in helping to create and nurture startups. As an entrepreneur and professional technologist, he has led teams from the Fortune 200 to stewardship of several startups. He is certified by InBIA in Business Incubator Management, internationally recognized as a technology expert, and has earned the coveted Microsoft MVP award 13 years running. Stan will be acting as a host and moderator along with Sara Hand during the 3.0 Leaders Conference. 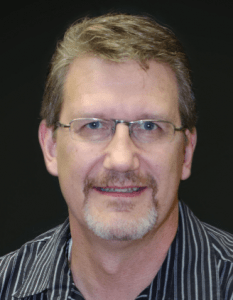 Meet Stan Schultes and other leaders at the 3.0 Leaders Conference, February 2016.